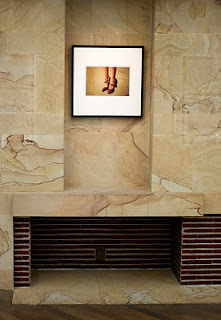 My review of William Eggleston’s Paris-Kyoto show at the Hara Museum of Contemporary Art has just been posted on the Artforum Critics’ Picks. If you would like to see more of Eggleston’s work, SCAI THE BATHHOUSE gallery is now showing him as well. Their exhibition, William Eggleston: 21st Century will be on view through August 4. « Kyoto: Kenji Nohara "Cloudy to Fine Play"